Custom packaging plays a vital role in your branding. Packaging helps your products stand out and attract the attention of your potential customers. Here we have compiled a list of some packaging/printing companies who can help you with this. The Deep paper bag industries are located in Kalikasthan, Kathmandu. 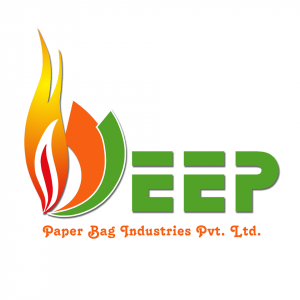 Deep paper bag industries are one of the good paper bag company in Nepal. All the paper product like paper shopping bag which is mainly used for jewelry, food, and snacks, wine, stationery goods etc. These are available in different color and size. 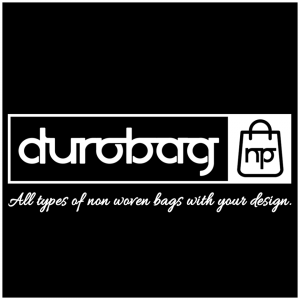 Duro Bag NP can manufacture all kinds of a non-woven bag with your design and brand printed on it. 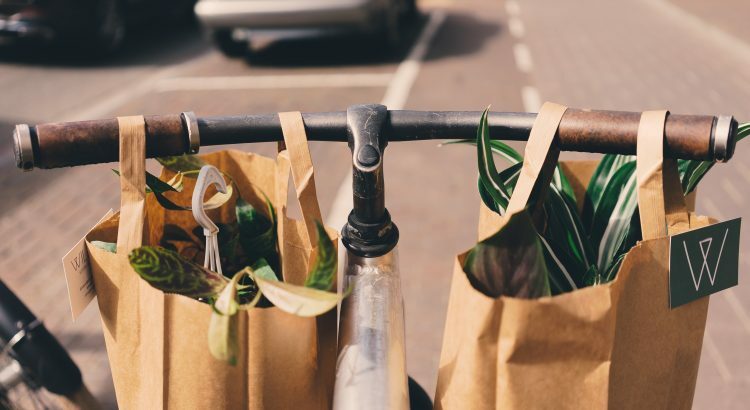 This types of bag are inexpensive, durable and harmless for the environment. They are available in different types of size and color and your own design and brand. 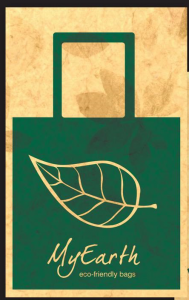 MyEarth eco-bag is an eco-friendly environment company. 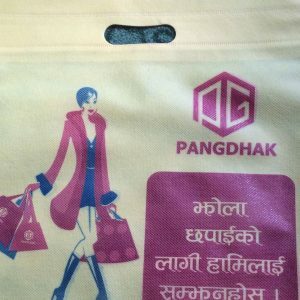 This company has a large verity of shopping bags like wine bag, gift bags, clothes bag etc. These all items are available in different color with size. Dongol Paper Craft deals with handmade lokta paper, which can make your product and your brand really stand out. They can make giftboxes, paper carry bag, authentically made by hands using lokta papers. They are located in Thamel, Saatghumti.